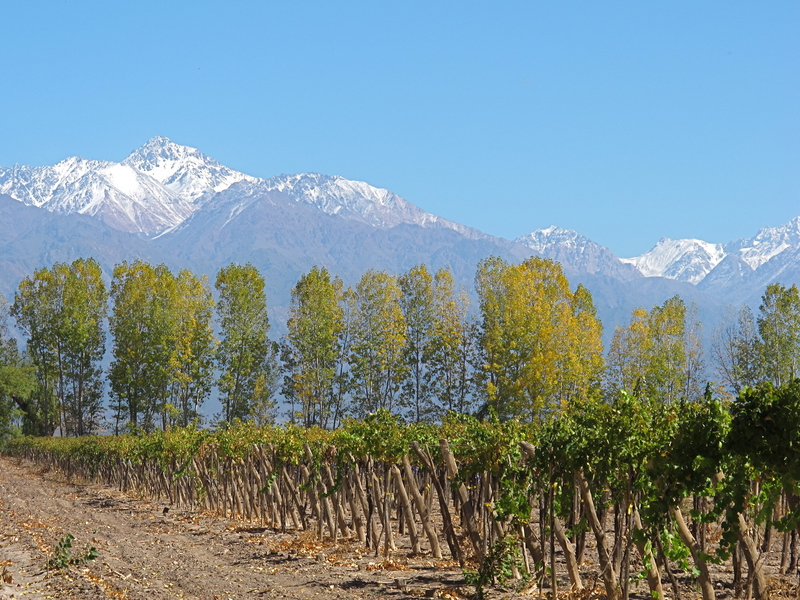 La Consulta, in the Mendoza wine country, is blessed with the extraordinary advantages characteristic of the area, including high altitudes in the Andean foothills, excellent sun exposure with moderate temperatures, and pristine mountain water for irrigation. A long history of winemaking distinguishes La Consulta from the rest of the province, both in terms of the expertise concentrated here and the preponderance of old vines. This prized fruit has long been recognized as the highest quality in the country. Close, careful interaction with the fruit continues in the Altocedro winery. 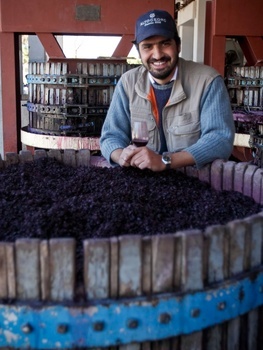 Winemaker and proprietor Karim Mussi Saffie stays in contact with the wine daily, observing and learning from each lot as it evolves towards its fullest expression of place. It’s an artisan approach steeped in tradition, uncomplicated good sense and respect for the fruit and the land. At Altocedro, they listen for–and amplify–the way varietal and clone express themselves on a piece of land, bringing to the fore the rewarding elements of each distinct terroir.